On an annual basis Crossing Borders runs 10-15 international projects, always under a Human Rights based approach. The implementation of these projects are done with local partners within Europe, West & East Africa and the Middle East. Below are some of the projects we are currently running and projects that have recently been concluded. 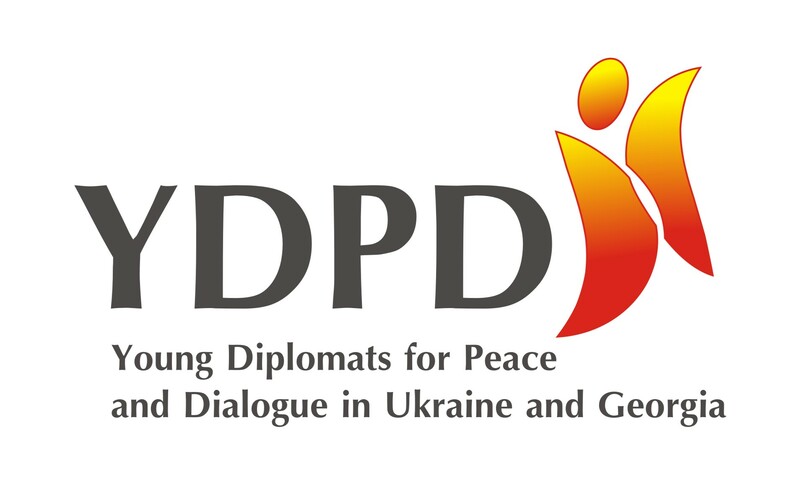 This project aims to facilitate processes that promote and maintain non-violent conflict resolution mechanisms in Eastern Europe and the Caucasus region by; - Empowering critical and democracy-conscious peace ambassadors to lead development. 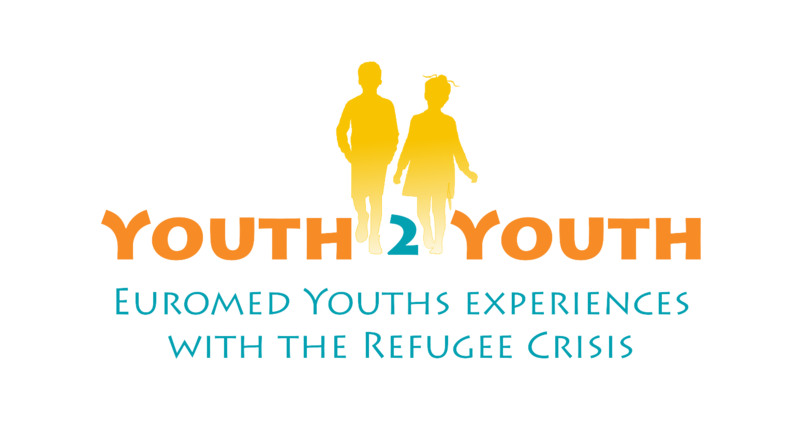 - Mobilizing local civil society organizations, schools and the political environment to strengthen the efforts to empower young people. - Gathering, Validating and Regionalizing of Best Practices and Success Stories The project is based on the fact that many of the region's countries have for many years had repeated violent conflicts that have dozens and long-lasting implications for the development and well-being of these countries and communities. Young people are particularly large victims in these conflicts and therefore also the right target group to lead change. The project will take the form of networking activities, various trainings, exchanges, non-formal learning, lobbying and advocacy activities. The project is specifically implemented in Armenia, Georgia, Moldova, and Ukraine, in partnership with Denmark. The project is directed to help the integration of migrants and refugees by providing them the opportunity to create job opportunities as entrepreneurs while at the same time helping national economies of the country where they live. It encourages the development of qualifications which support career and personal development of the target group. Throughout the implemented activities it is expected that migrant and refugees will gain skills to develop their companies and improve their cultural and educational growth through special guides and an online training course. 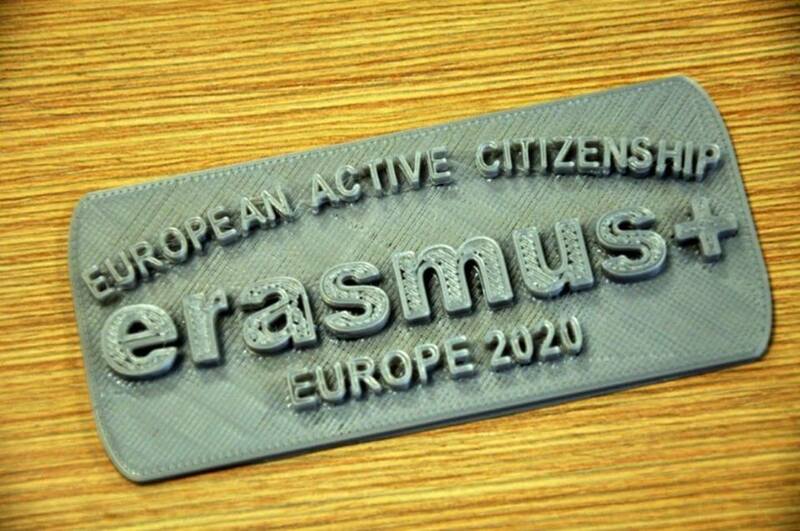 This project will be implemented in six countries: Italy, Sweden, Turkey, Romania, Italy, and Denmark. 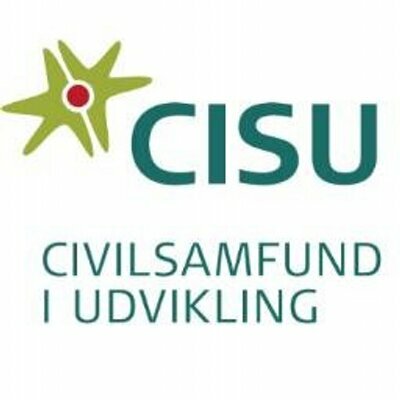 Partner organizations: Università Ca' Foscari Venezia, EURO_NET (Italy), PREDICT (Romania), PROiFALL (Sweden) and KIRŞEHİR_VALİLİĞİ (Turkey). The “Peace Lens” is a hands-on political simulation that gives players the opportunity to explore the connectedness of the global community through the lens of the economic¨ social¨ and environmental crises and the imminent threat of war. The goal of the game is to extricate each country from dangerous circumstances and to achieve global prosperity with the least amount of military intervention. The project aims to introduce a European version of World Peace Game into the youth work field and reconstructing it to the specificities of European reality we will be able to address the need for new approaches and concrete tools for youth workers working in these areas specific objectives. 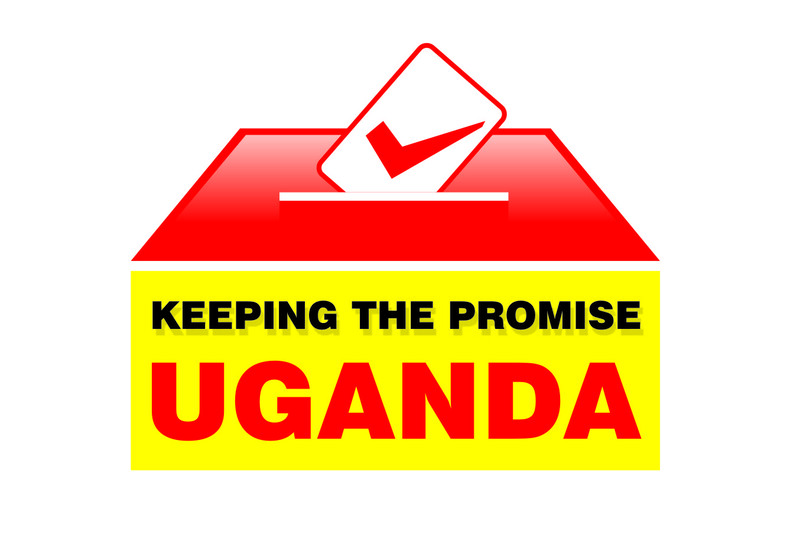 A continuation of the project Keeping the Promise. 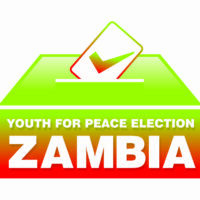 The overall goal is to facilitate the strengthening of engaged active youth citizenship in local government. This project will see the empowering and supporting of youth in advocating for district budget allocations and actions around three National Youth Manifesto priorities including: improved livelihoods, improved quality of universal primary education, and improved delivery of reproductive health services. 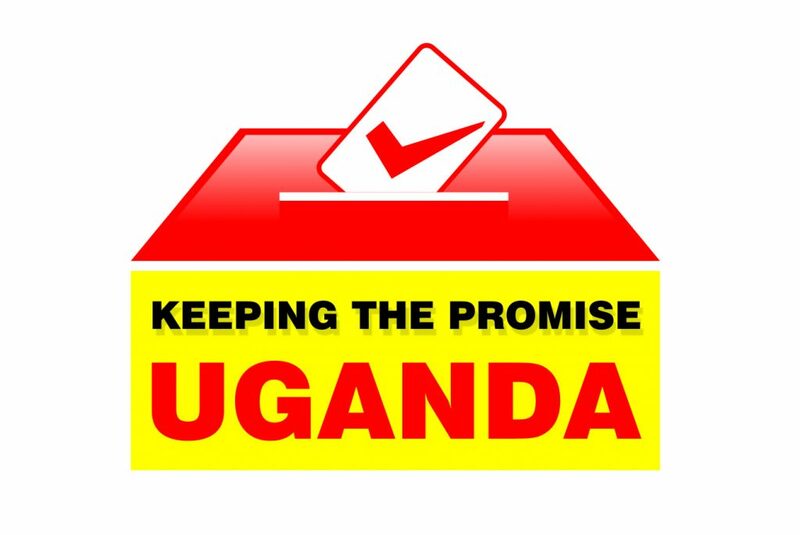 The project focuses on consolidating, localizing (targeting the grassroots), and expanding “Keeping the Promise’s” success, by grounding it in three districts, namely – Kampala, Wakiso, and Mukono. Sharing food and life stories are basic human ways of community building. In this project, young leaders are trained in storytelling and dialogue - and then host events in their local communities, where people with different backgrounds, mainly immigrants, come together to share food and life stories. In this way fostering a sense of a ‘new us’. COMING SOON.. 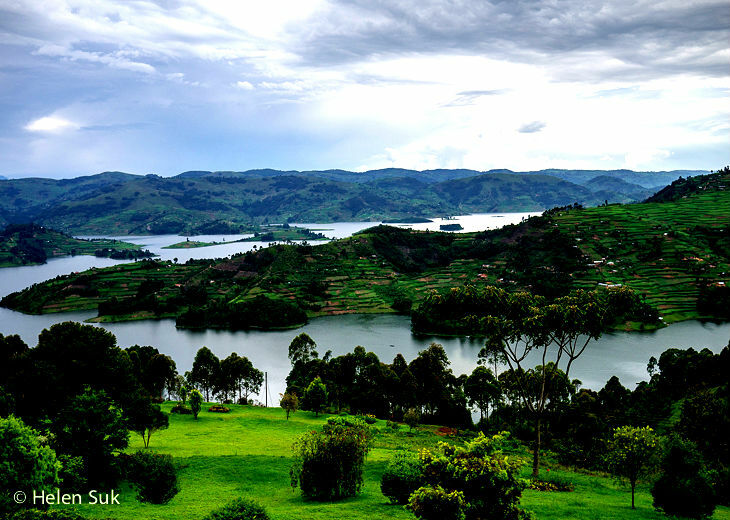 Explore Uganda’s Climate Practices – become an advocate for the environment! This seminar brings together various relevant actors within the maritime sector - mainly port workers. The central idea is to explore current trends in the sector as well as forge ways on working together to improve conditions for the workers' of the sector. 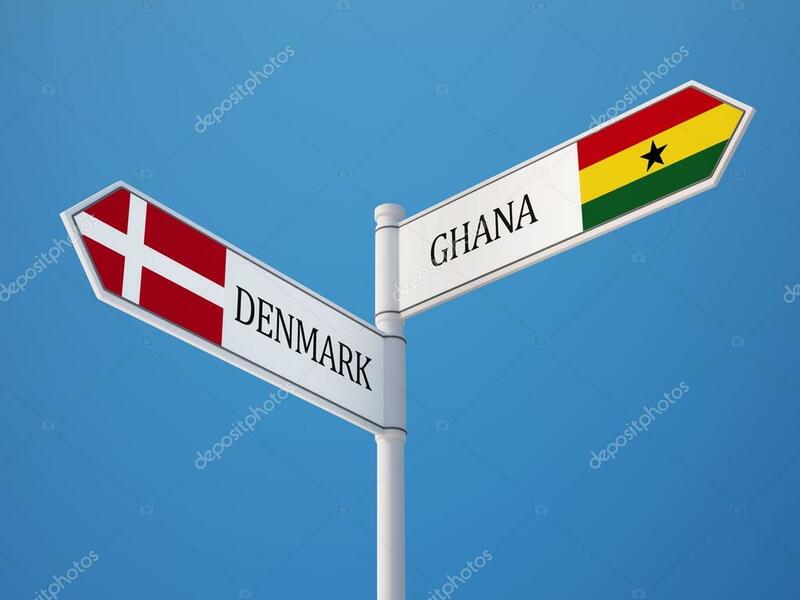 A highlight here will be the visit of Ghanaian port workers to Denmark to exchange perceptions with the Danish counterparts who are globally known for their great advances in securing rights for the sector. Our project is about mobilizing young people (youths) in high schools, and the entire high schools’ system to pay more focus on the global Sustainable Development Goals (SDGs) agenda. 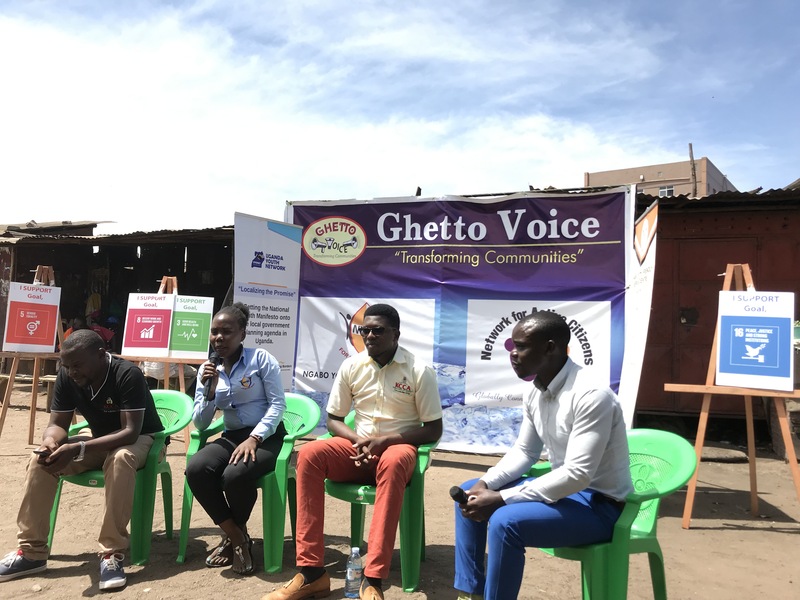 We want to do this by: - Raising awareness about the Sustainable Development Goals (SDGs) among marginalised young people in rarely reached high schools in central Uganda. - Mobilizing young people, teachers, and schools at large to play a more active role in working with and monitoring SDGs implementation, and - Building the capacity – skills of individuals, students, teachers, schools clubs to engage with SDGs. To aid a more entrenched approach, we will do this through a debate approach – building on skills in rhetorics and critical thinking and analysis, to build a foundation and capacity for the participants to more pro-actively engage with the policy dimension that the SDGs fall under. 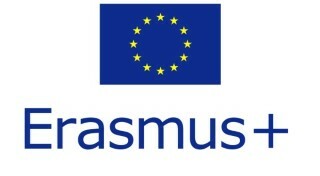 United Civil Society through Inclusion and Empowerment of Young Immigrants (FETE) is an international project funded by the EU’s Erasmus+ Programme. The project targets 60 young first-generation immigrants mainly from non EU-countries but currently living in either Italy, Malta, France, or Denmark as the four countries participating in the project. The main goal is to improve labor market inclusion of young immigrants by providing them with the opportunity to deepen their skills through participation in workshops and to gain work experience through the implementation of an internship. All interns are accompanied by a mentor. BOEMI has almost reached its final stage. The final concert in Palermo, last Tuesday, the 12th of July 2017, marked the culmination of more than a year’s worth of constant cultural exchange and dialogue between all the international partners. In only 2 days, musicians from around the world got together to prepare a concert that filled the Mercato San Lorenzo and got everyone feeling good.